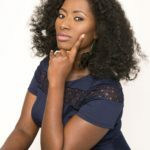 The gift of Faith from God gives us the assurance that putting our Faith in Jesus for Salvation, is simply agreeing with what the Word of God has already declared, then speaking it! 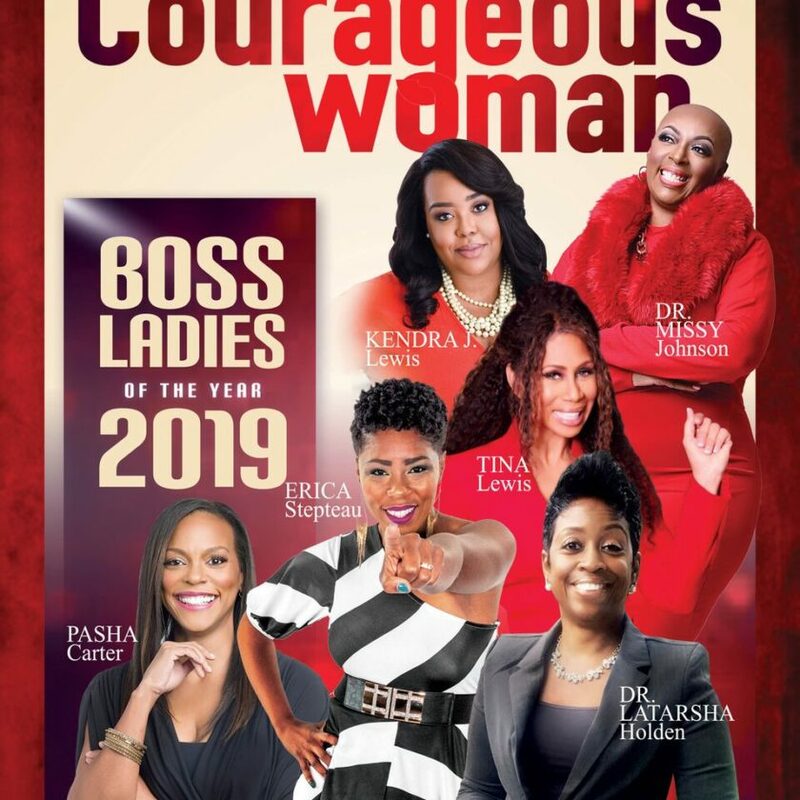 Romans 10:9-13. 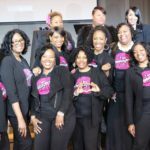 This Power of Faith in Jesus can save us, heal us, deliver us, set us free, restore us, preserve us, revive us, renew us, empower us, elevate us, break chains and oh yes–make a way where there seems to be no way. My dear ones, God said it, we accept it, we receive it, we believe it and then we act on it! 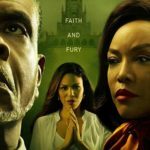 That’s the Power of Faith in Jesus Name! 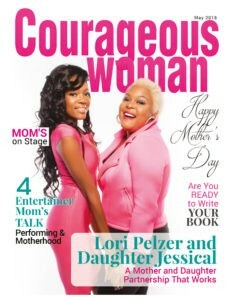 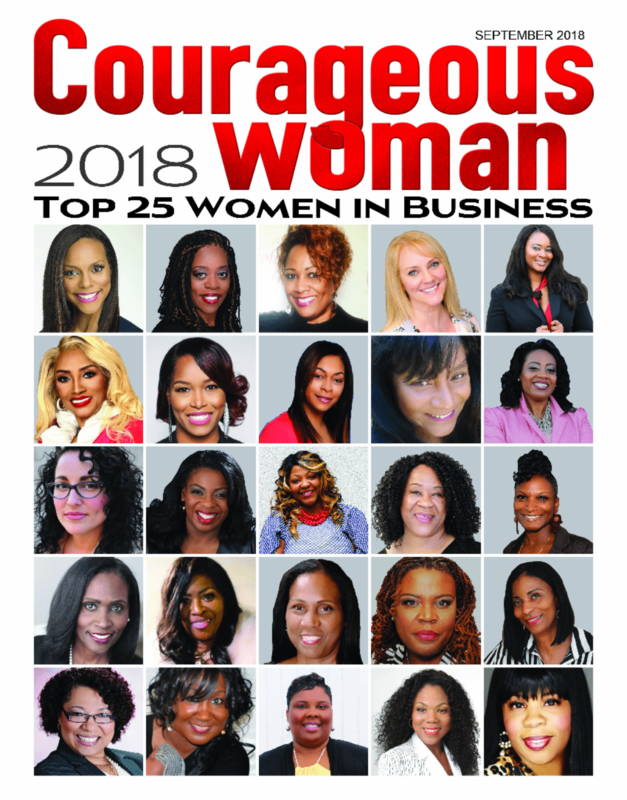 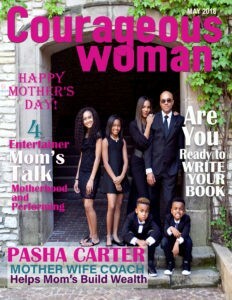 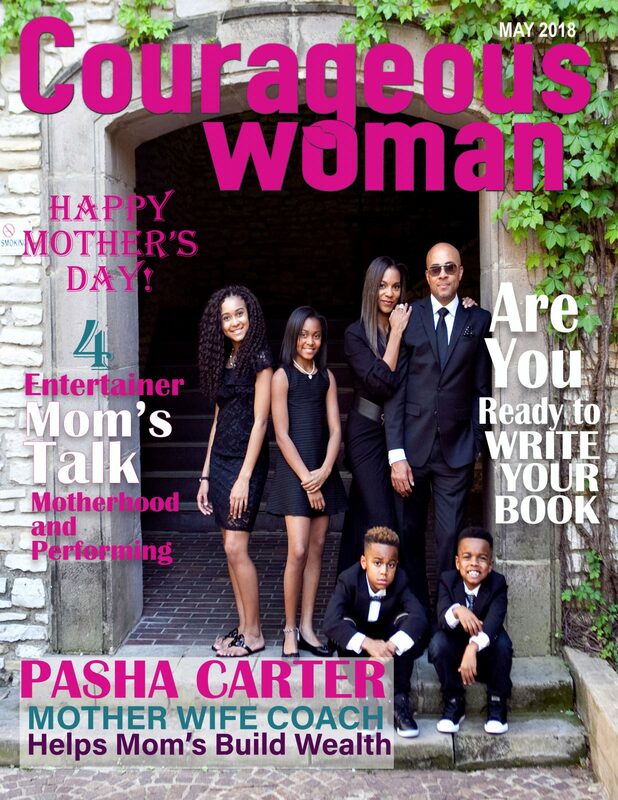 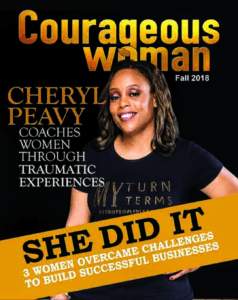 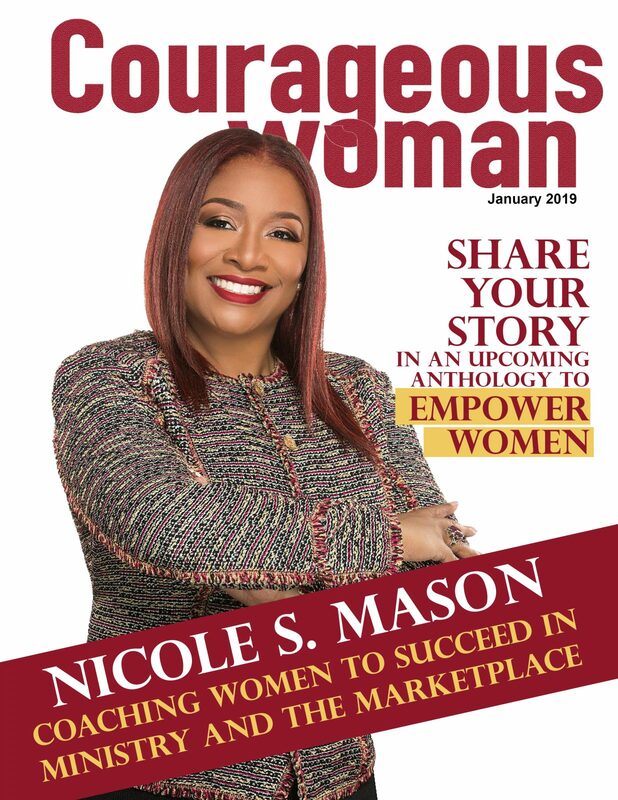 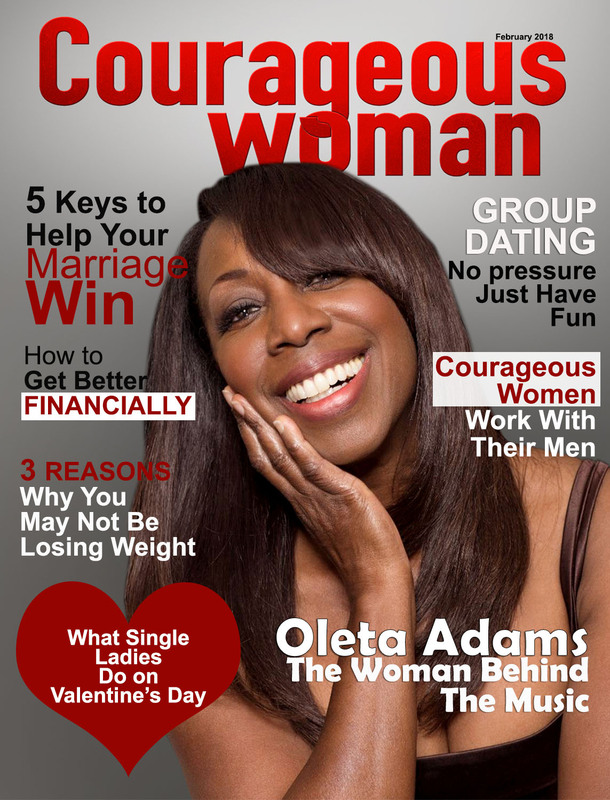 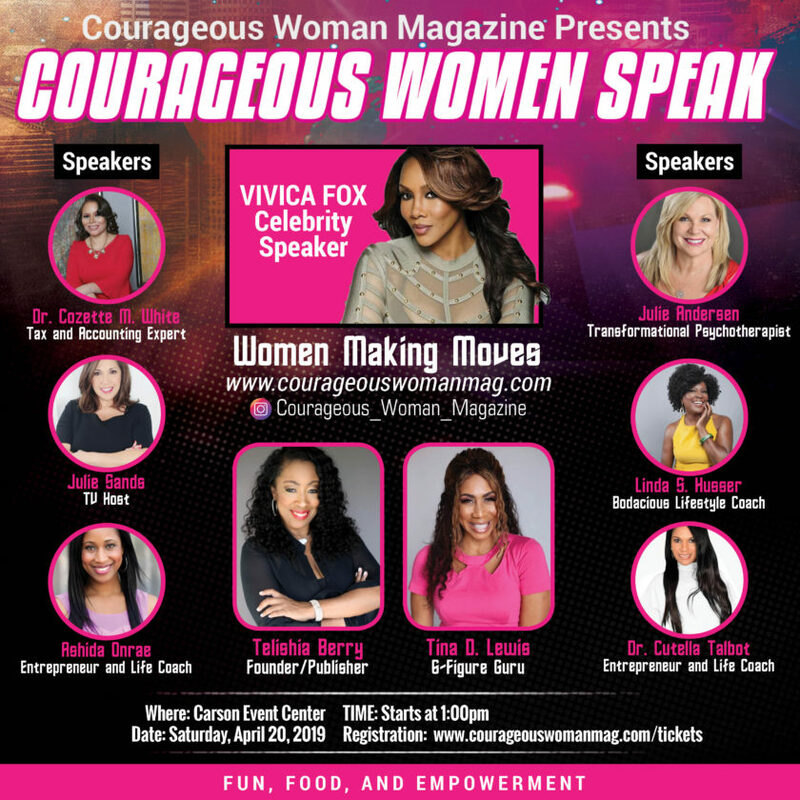 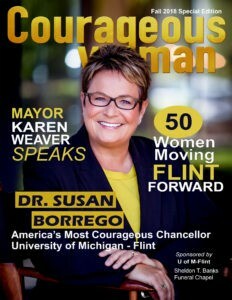 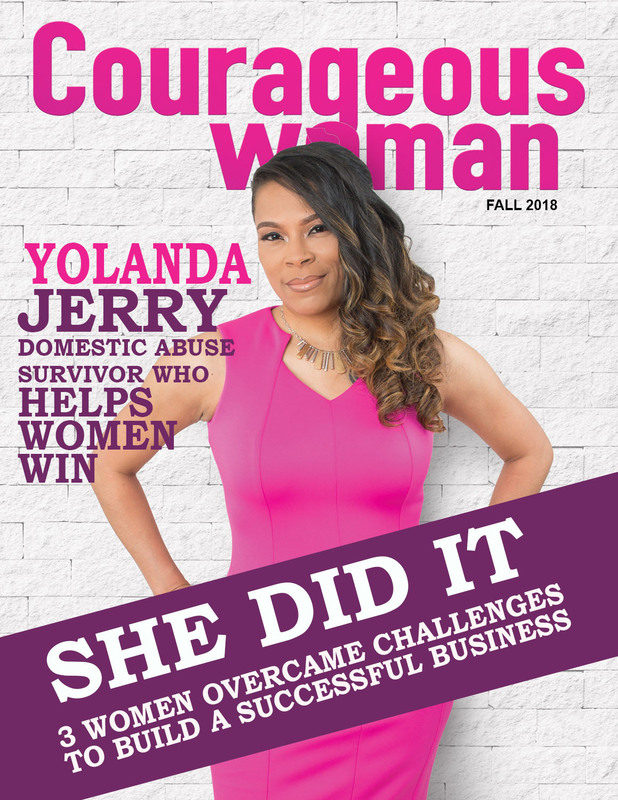 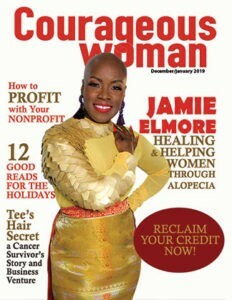 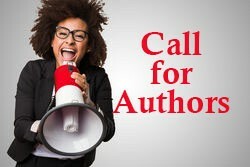 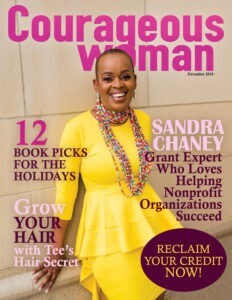 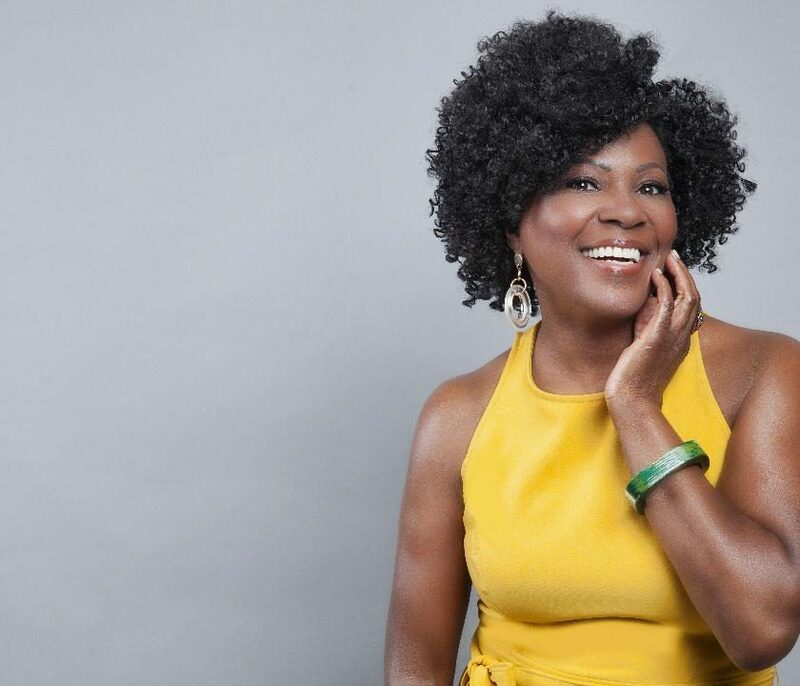 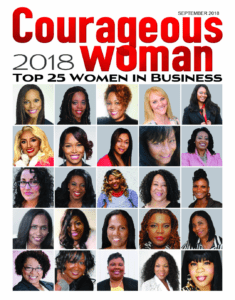 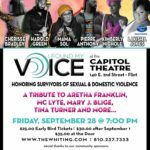 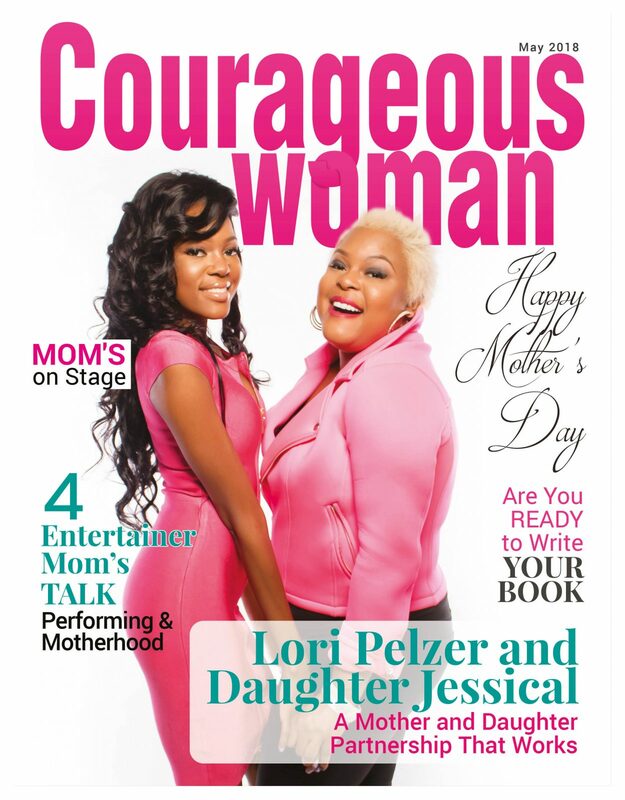 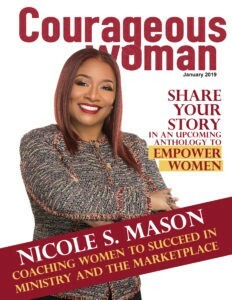 Courageous Woman Magazine | Are You an Inspirational Speaker, Life Coach, or Minister?